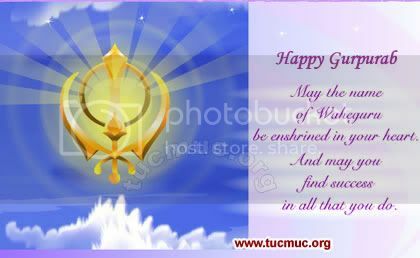 Gurpurbs are Sikh festivals which celebrate the lives of Guru Nanak and the nine gurus who followed him. 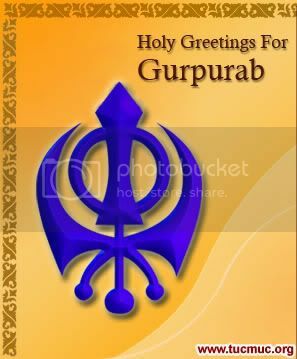 On the day Gurpurab, gurdwaras (places where Sikhs go to pray) are decorated with flowers, flags and posters depicting various aspects of Sikhism. Often they are also illuminated. Sikhs join together to sing, pray and eat together.